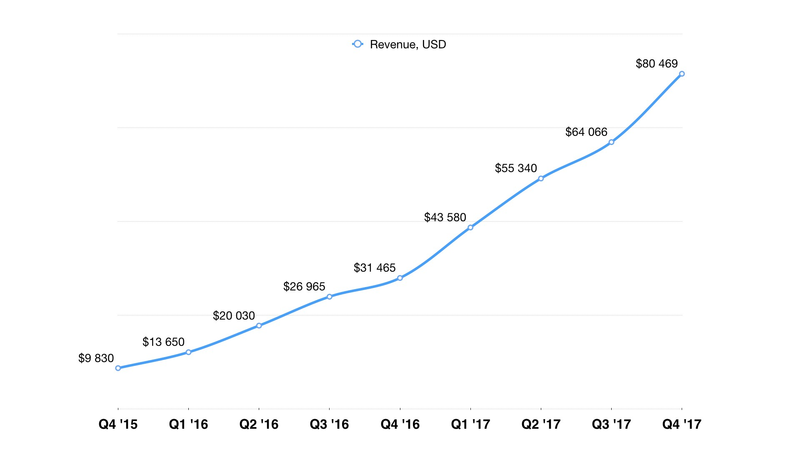 TL;DR: Due to a very high load we missed our usual quarterly reports, so here’s a long one covering both quarters with all our usual stuff: product, team & metrics. 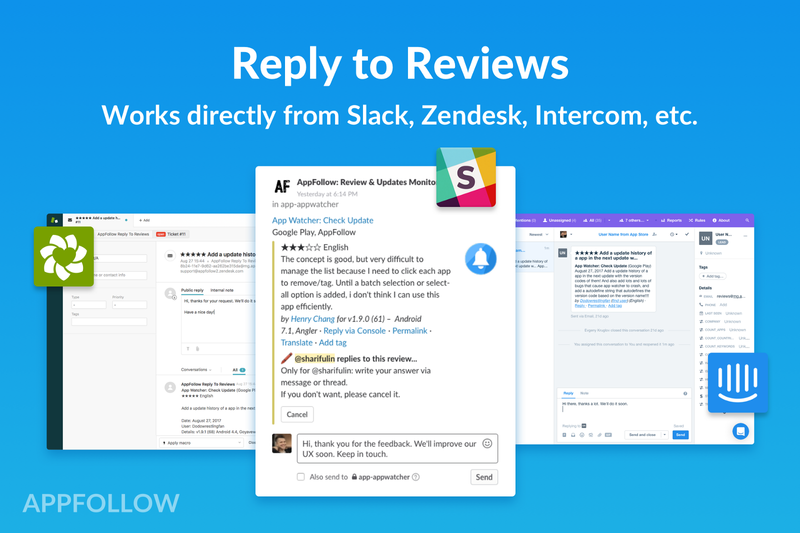 Both in Q3 & Q4 our team focused on newly launched Reply-to-reviews feature which allows our customers work at full scale with customers feedback in App Store & Google Play. During Q3 we launched our acclaimed Slack Reply bot, integrations with Zendesk, HelpShift & Intercom and we ended up with AppFollow 3.0 announcement in September. As usual, we made it public on Product Hunt and with over 1'000 upvotes from our devoted supporters we got to the Product of the day. We as well were featured in Slack app directory. 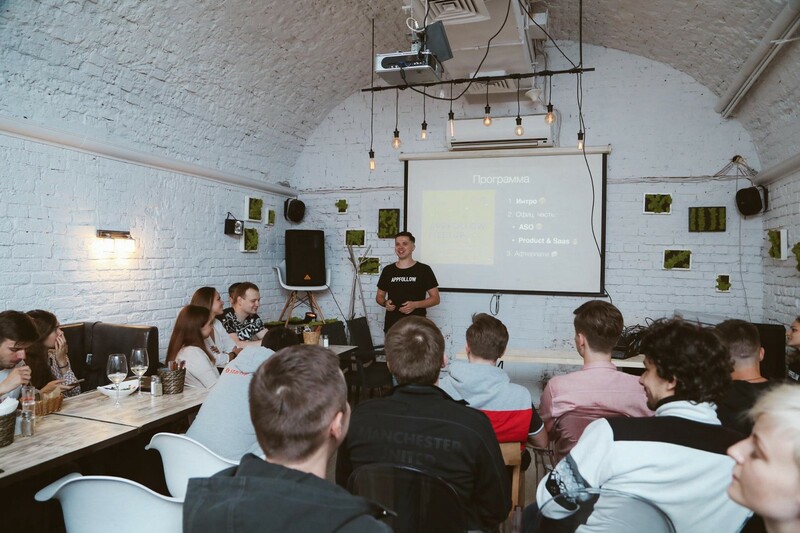 In the second half of 2017 we tried a new format to interact with our customers — AppFollow Meetup. We ran three of them — in Moscow (August), Minsk (September)& St. Petersburg (December). All three of them allowed us to meet our customers in person, tell them about our latest releases, get their feedback & learn more about each other. We as well invited some of our partners to participate at these events. Thanks a lot to Borscht, SplitMetrics & Aviasales for their help & support. All three events were accompanied with our team get togethers. Planning, hackathoning, team-building and all that stuff. By the end of the year we grew to 15 full-time members. And we’re constantly looking for new stars to join our team. One more thing happened to us last November. 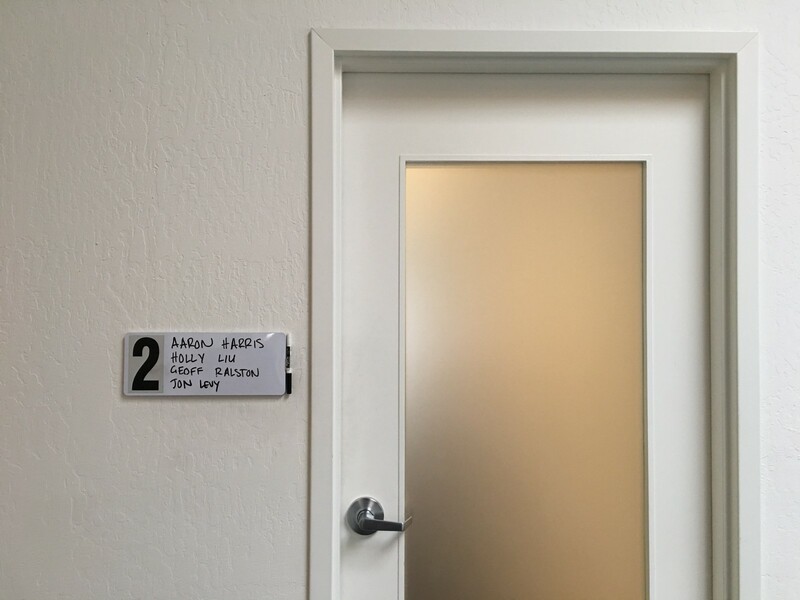 Following our 4th application we were invited for the interview to Y Combinator — accelerator #1 in the world. Unfortunately, we didn’t get to W18 batch as we hoped to but still that was a very exciting experience. We had a unique opportunity to get an independent view on the product we’re building, on how we’re building it and where we can improve it. We want to thank all YC alumni who helped us with our application & drilled us for the interview. A very special Thank You goes to Kalle Freese from Sudden Coffee & Patrick McKenzie from Stripe for the time they spent with us & outstanding support they gave. Our plans for 2018 are now shifting from focusing solely on the product to marketing & sales. 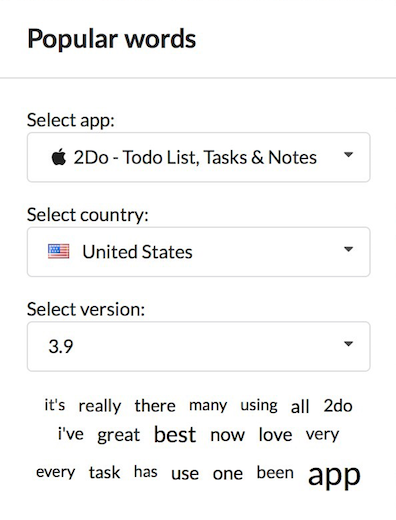 On the one hand we’ll continue developing all our three key products: Monitoring, ASO tools & Reply-to-reviews tool. But at the same time we’re now ready to spread the word about AppFollow on a bigger scale. That’s why for this year we plan not only launching new features & products but a lot of marketing & PR activities. That will be a new field for us to study & succeed. Another challenge of 2018 is new pricing model we hope to launch. 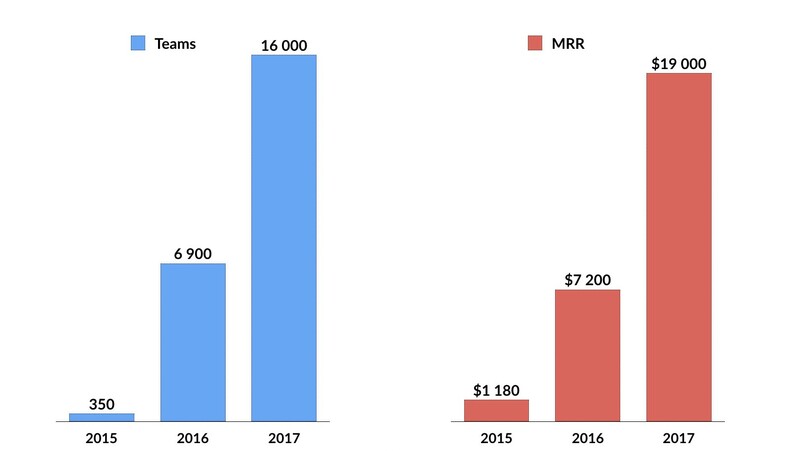 Current pricing was launched in 2016 and helped us grow & reach break-even point 6 months before it was planned. At the same time our service evolved so quickly that current subscription offer feels a bit obsolete. We hope to upgrade it so it can support our growth even better than before. Of course, we plan to reinforce our team with new talents. Wait for more AppFollow meetups all around the globe. And we’re looking forward for new partnerships and joint ventures. If you feel that you want to become part of our story or may be just ask us a question, please, get in touch at hi@appfollow.io. Year 2017 was quite challenging for the team. But we believe our biggest challenges are still to come. If you like this post, don’t be shy, click ? as much as you can.